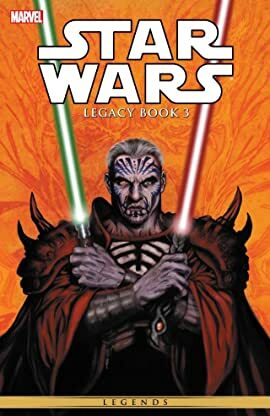 Collects Star Wars: Legacy (2006) #37-40, 42-50, Star Wars: Legacy - War #1-6. Last heir to the legacy of the Skywalkers, Cade Skywalker is ready to turn his back on the galaxy for good. 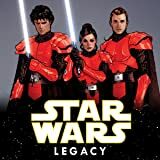 But as the rumored death of Sith Emperor Darth Krayt sets into motion a struggle for power...it becomes clear to Cade that he is the true last hope for the galaxy.